UAE. 2013. Dubai. 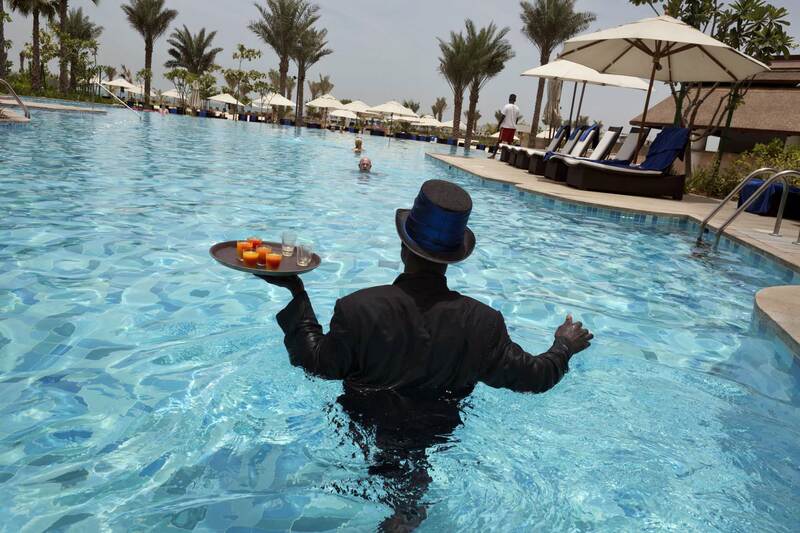 At the Ritz Carlton 5 star luxury hotel in Jumeirah, Alex from Ghana is the "Pool Ambassador".